ghd are the uncontested kings of hair styling, so its products don't get discounted often. For Amazon Prime Day, Amazon has knocked a substantial £40 off the recommended retail price of its stylers, meaning you'll be able to achieve soft curls, flicks, or silky straight hair for less than £70. 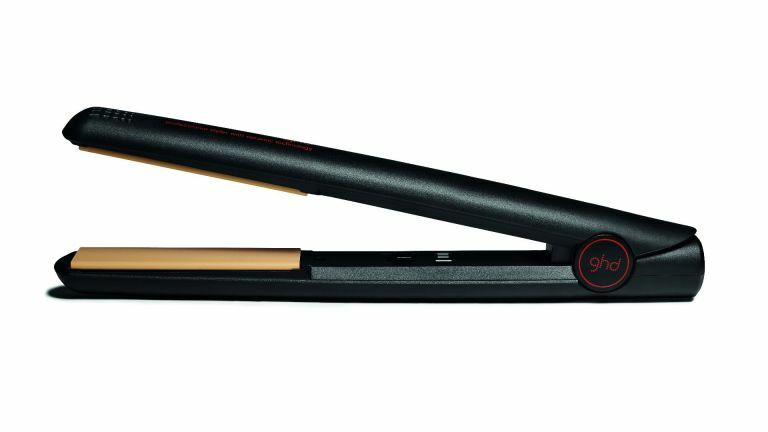 While it is the slightly older 'mark IV' model of ghd stylers receiving the discount, this is still a great deal, and will most likely be better than most other straighteners you can find at this price. ghd mark iv stylers have a round barrel for creating curls, flicks, waves or straight hair, ceramic heater technology to help you create a smooth and professional finish, and automatic sleep mode which safely turns the heaters off if left unattended for 30 minutes.